At the Maryland Food Bank, we have many programs that provide food to those in need, but our FoodWorks culinary training program is the only one that allows us to work one-on-one with individuals, offering them education and employment opportunities to improve their lives and positively impact their communities. On Friday, April 20, we gathered to wish the 27th graduating class of FoodWorks farewell as they enter careers in the culinary world. In this second entry in an on-going series exploring the various reasons that people donate to the Maryland Food Bank, Mitzi Perdue shares her response to the question “Why Donate?” which focuses on one of the lesser known functions of the Maryland Food Bank. Why donate? With only two words, this at first appears to be a simple question. However, after nearly 40 years of fighting hunger in Maryland, we’ve heard a wide range of responses, from a wide range of donors. 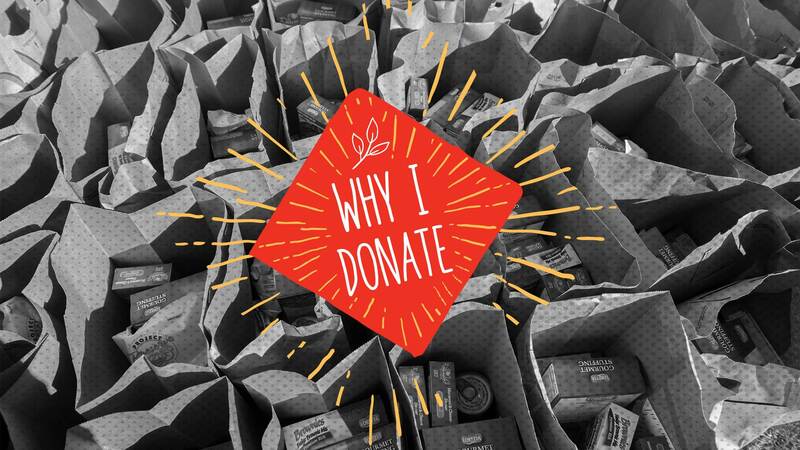 Some simply reply “Why not donate?” Others offer a more complex response — that they experienced hunger as a child themselves, know someone who struggles with food insecurity, or just believe that food is a basic human right. In this blog, Suzanne Molino Singleton and Ken Singleton share their response to the question “Why Donate?” with the Maryland Food Bank. The results of a recent Maryland Food Bank public perception poll are in: Marylanders want hunger to be eliminated and believe more financial resources should be allocated to end hunger in our state. 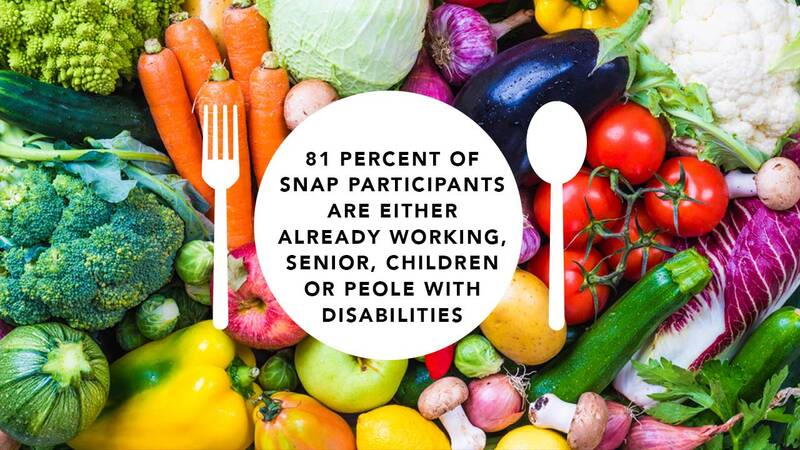 Can food-insecure Maryland families survive without SNAP? What would Maryland’s seniors do without My Groceries to Go!? Check out the latest local and national news about the Maryland Food Bank and how we’re addressing hunger in our communities.